That’s our kind of Black Friday. Black Friday used to be reserved for post-Thanksgiving bargain-hunting in the US, but thanks to the Internet, it’s become something of a global phenomenon in recent years. 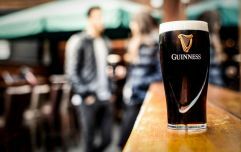 Retailers in Ireland have readily hopped on board the bandwagon with tempting offers in the lead-up to Christmas, as has Dunne’s Bar in Carrick-on-Shannon with a very tasty offer indeed. Black Friday falls next Friday, November 25, and on that day, thirsty visitors to Dunne’s will be able to avail of pints of Guinness for just €1 per pint until 7pm. 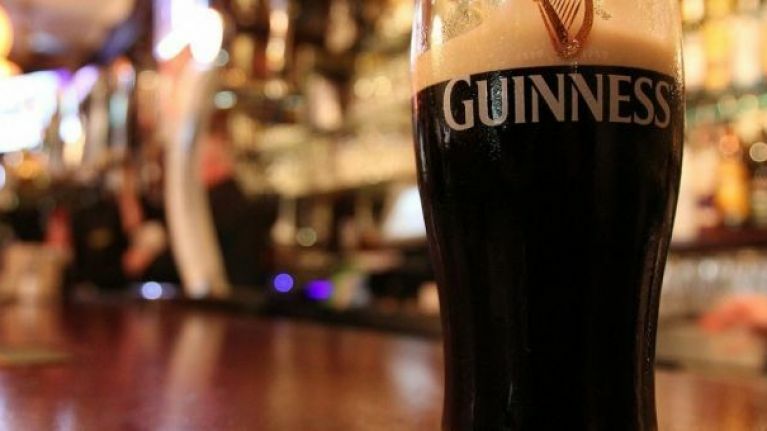 As anyone who’s been there of a weekend will be fully aware, Carrick-on-Shannon is a particularly popular hen and stag party destination so it’s likely that it won’t only be the locals enjoying some cheap pints of the black stuff. If you're planning on heading in, make sure to drink responsibly. Cheers to Shane Fitzpatrick for sending this our way. If you have something you would like to share with us, send it to our WhatsApp number 087-4001102, editorial@JOE.ie or hit us up on Facebook or Twitter. For information on responsible drinking, check out DrinkAware.ie.